Beautiful Historic Queen Ann (built 1912) beautifully restored & move in ready. 4 bedrooms, 1.5 bath, formal entry, formal living room with fireplace, formal dining room, sun porch and butler’s pantry plus so much more! From the beautiful woodwork, colored stainglass windows throughout to the park light setting w/ gazebo and architectural details, this house is a must see! Located adjacent to beautiful Krug Park. 1135 Krug Park Place (MLS #2134992) is a colonial single family home located in St Joseph, MO. This single family home is 1,298 sqft with 4 bedrooms and 1.5 baths. 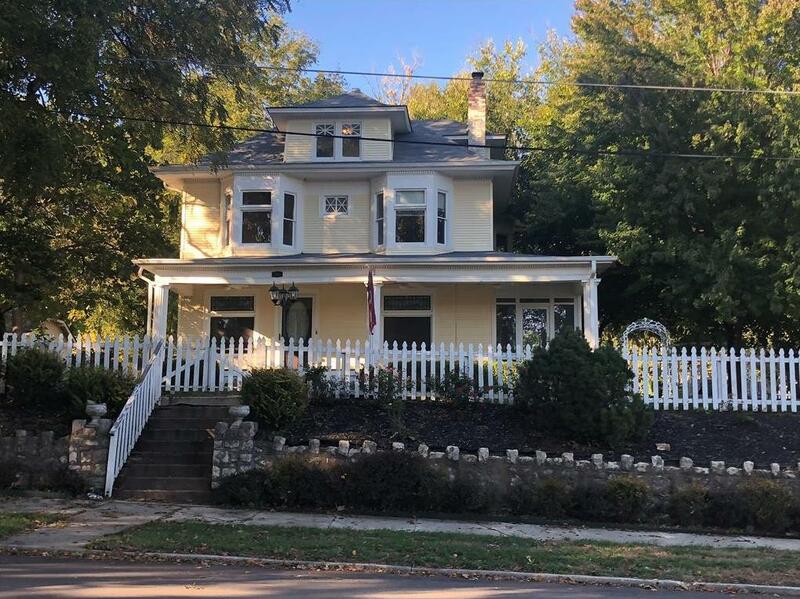 This property was listed on 10/17/2018 and has been priced for sale at $175,000. Nearby zip codes are 64501, 64503, 64506, 64507 and 65406. This property neighbors other cities such as Country Club, Elwood and Wathena. Listing Last updated 03/27/2019 2:48 PM CDT . Some properties which appear for sale on this web site may subsequently have sold or may no longer be available. Walk Score provided by Walk Score. Mapping data provided by Google and Bing.